We are delighted to announce that our first event of the semester will be a public lecture by Professor Brian Hughes, entitled “Trust me, I’m a Psychologist” (Said No One Ever): Distinguishing Good Behavioural Science from Bad. Abstract: It is often easy to forget that psychology is a scientific discipline, and that its core activity is the production of findings that help resolve debates about human behaviour and well-being. It is so easy to forget this that sometimes psychologists themselves fail to remember it. Scientifically limited research — in other words, bad science — has become a significant problem in modern psychology. 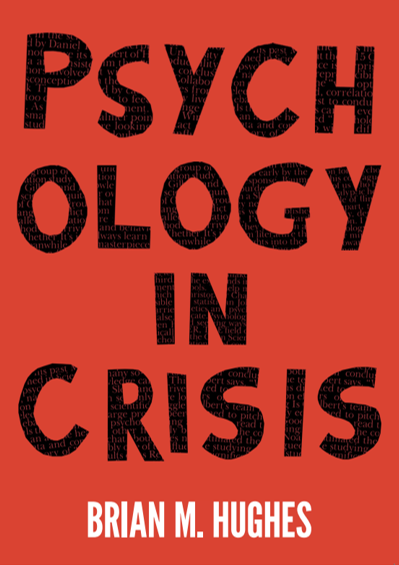 This lecture examines the extent to which imperfect science threatens the impact and credibility of psychology, and argues that society at large stands to gain when psychologists promote and defend scientific standards. Brian Hughes is Professor of Psychology and Dean of International Affairs at NUI Galway. His book ‘Rethinking Psychology: Good Science, Bad Science, Pseudoscience’ examines the relationship between psychology, science and pseudoscience, and explores the biases impeding many psychologists from being truly rigorous.